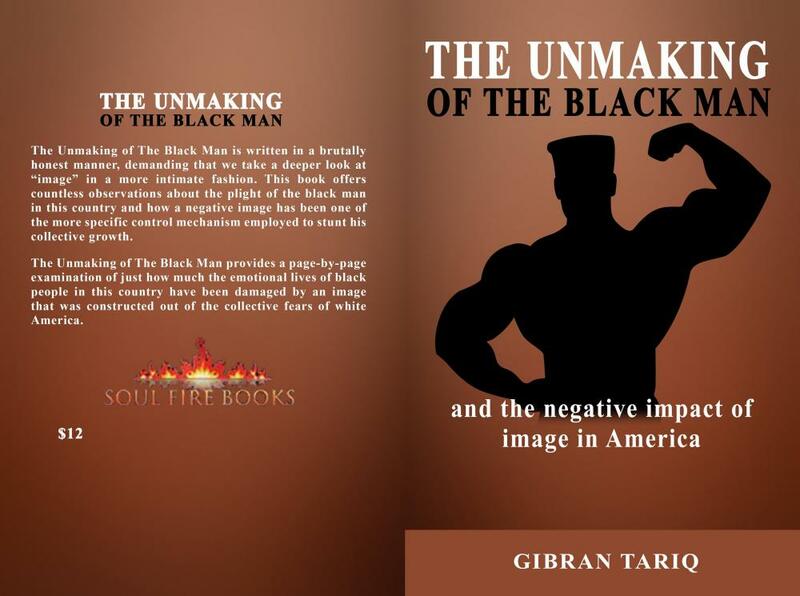 ATTENTION: The Unmaking of The Black man is a searing commentary on the negative image of the black man in America. 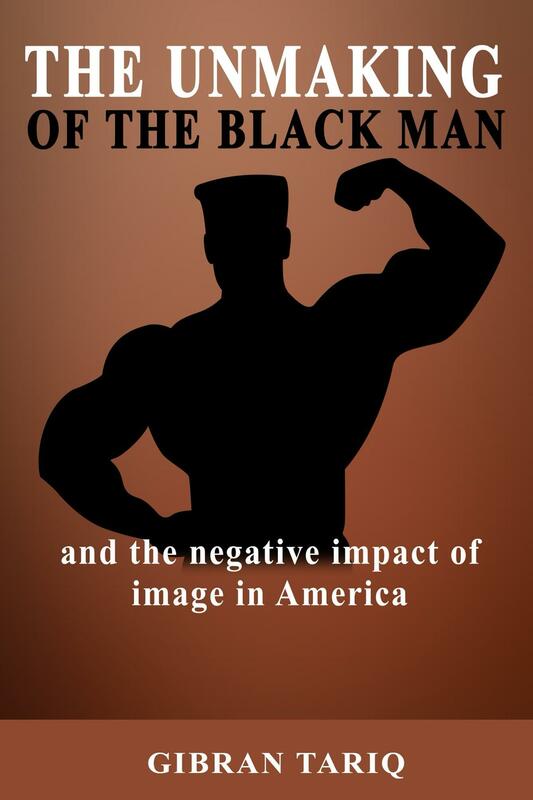 The Unmaking Of The Black Man is an unapologetically precise exploration of the reasons why the black man will never achieve any emotional peace in this country until he, at last, controls and protects his image. This book offers countless observations and page-by-page examinations of just how much the emotional lives of black people in this country have been damaged by an image that was constructed out of the fears of white America. In all cultures known to man, most of the emotional strength of that culture is derived from the image of that culture because throughout recorded history, nothing has suited man more than an image he could trust. Image, like your name, takes effect upon birth. A good one is added security to the right that are the naturally-occurring rewards of a strong image whereas a bad one acts as the burial rites for all your hopes and dreams. No matter your religious belief, it is pretty much agreed upon that the very first gift God gave to man was image, but during antiquity, this spiritual image collapsed at the end of the sword, and now that man was free to reinvent himself, the inevitable happened. He altered his image from God-like to man-made, and once the heirs of this innovative concept discovered that survival was much easier when pursuing an offensive policy rather than a defensive one, the beginning of the “Might makes Right” era was ushered in. Although the pattern of peoples starting over again has been repeated countless time throughout history, we would be the first people to attempt it without the “hereditary gift” of a good image which meant we had to draw upon memory to chronicle our new history, but when it comes to remembering, what was there except the convulsive reminders of our total powerlessness. Now is the time to read this book! After looking at your website, I see that I'm missing a few other titles. Would you mind posting the ISBN13s of the books that I'm missing in reply here, and I'll add all of them to your page. ...but I know that you know exactly whereof I speak. You got that right. It liken it to the wild west where there is no rule of law and only the most ruthless succeeds and nice guys finish last. I have my bouts of doubting humanity them someone comes along and does something to restore my faith in humanity. Bottom line: never give up; after doing 35, I know you are not a quitter. Here is to a great 2019 Gibran!